End of an Anti Hero? Or beginning of girl power?…. 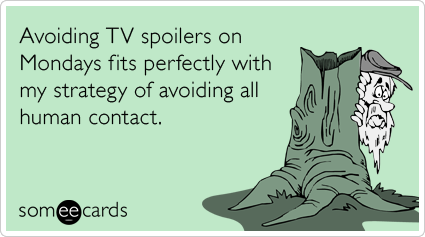 Last night was the season finale of Mad Men. Don’t worry if you haven’t seen it yet, no spoiler alert, I haven’t watched it either but Im pretty sure it includes sexism and alcoholism all at a very very slow pace. For weeks now, columnists and talk show hosts have been building up the suspense by referring to the end of the dramatic series as an “end to an era”, which I disagree as the era ended like 40 years ago but , yea. Some critics, however, are claiming that it’s finally the end of the “anti hero”- which is Hollywood’s way to describe a crooked, shady, unethical, yet ironically likeable and easy to connect to, star of the show. I have to say, that I am not sure what these critics are talking about since we still have so many anti-heros that are still on TV such as Frank, from House of Cards (corrupt politician) , Orange is the New Black (jailbird), Real Housewives franchise- any- (vanity, drama, stupidity and shallowness). It’s not like Sopranos or Weeds or best one yet, Breaking Bad, were that long ago that would make Mad Men stand out as the last – or most compelling – of the anti hero series. Admittedly, although I still watch the show, I find Don Draper to be pathetic and well, boring. Alcoholic, fraudulent, sexist, womanizer.…Yea, yea, yea- I get it. But still boring. But I had to admit, watching the finale made me think about just how far we’ve come – and I’m not just referring to women’s rights or equality in the work place, (those are obvious wins and yet still not where they should be). I’m referring to the appeal of what tv viewers find interesting to watch. For instance, yesterday- just hours before the Mad Men series finale, I took my two girls to see “Pitch Perfect 2”. I can’t remember laughing that hard – and smiling for 2 hours straight- in a movie in years. Aside from Jack Black, no other actor –male or female- makes me pee my pants the way Fat Amy’s character did. I walked out of the movie theater with my girls smiling ear to ear- even though some lines were stupid it was still a very “feminist feel good/girl power” movie. There was no bitchy, catty girl drama, or eating ice cream straight from the tub when depressed – to speak of. (Although there was one pillow fight scene but they called it out and made it funny). I thought to myself, look how far we’ve come. 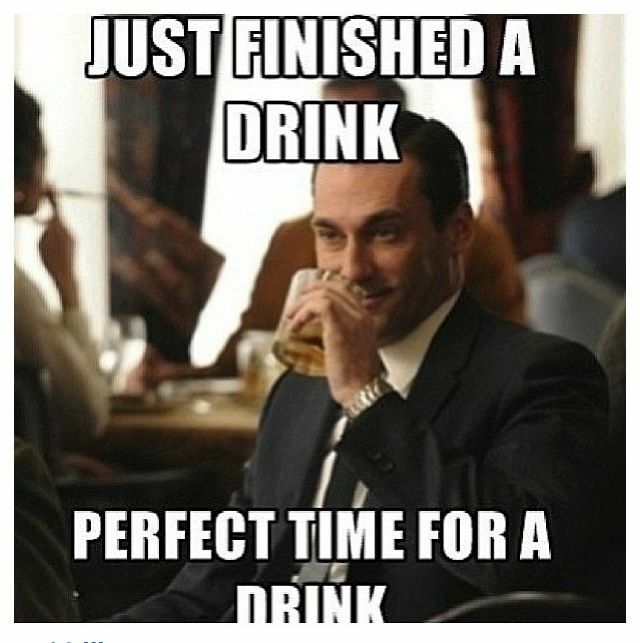 Funny, the very same thing I thought after I watch Mad Men. Be it an anti hero or a fat female comedian, television, or movie; whatever entertains and intrigues us enough to “think” is what is compelling to watch. ← Think before you click “Like”…..